A timeless look that will never go out of style. The official Chill Zone recommend shades for your french tips. Keep it classy and do your french tips the right way. 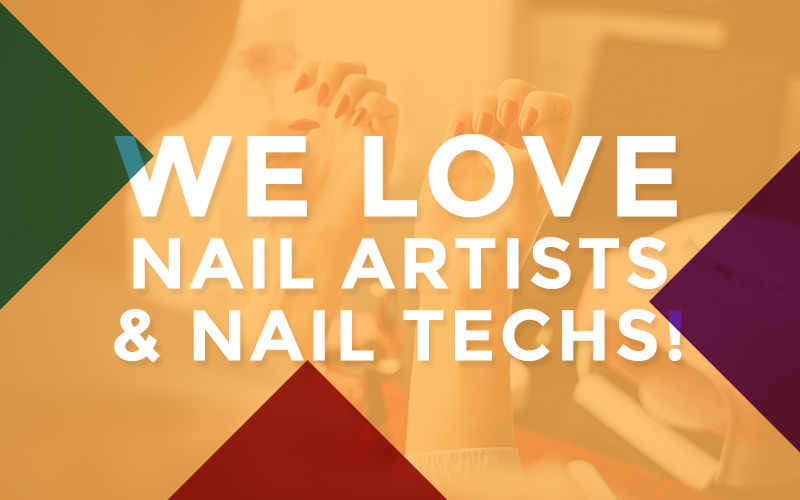 Trust us, it’ll be the longest-lasting manicure you’ve ever had.